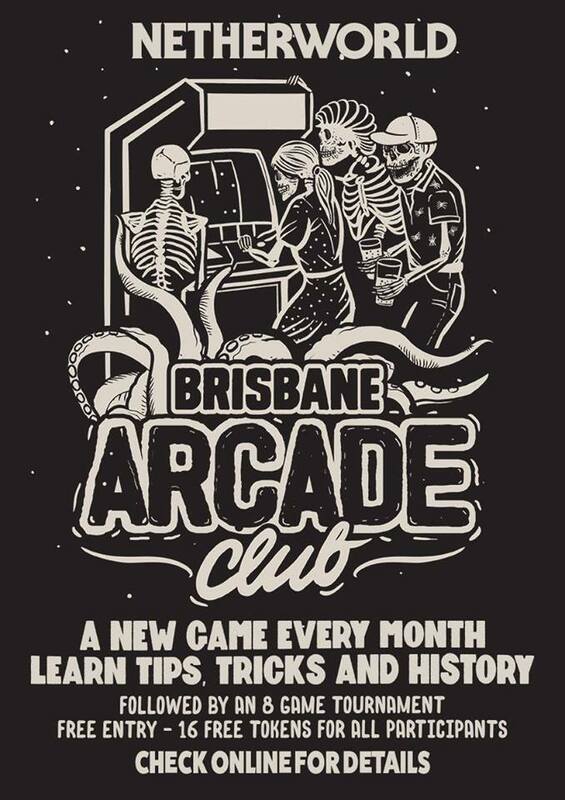 Join us for a Galaga themed edition of the Netherworld Arcade Club where regular denizen Mike Coolicon will be taking everyone through the tips and tricks to get your head around Galaga! Netherworld denizen Tyson will also be giving an overview of the history of the game. Following the session, we'll be playing an 8 game arcade tournament, with prizes and an enamel pin for 1st, 2nd and 3rd place. Coming along to the class and tournament is completely free. Better yet, we'll be shouting everyone 16 free games tokens! 8 to use for the tournament and 8 to do whatever you damn well please with. From 10am on Saturday the 8th of September.